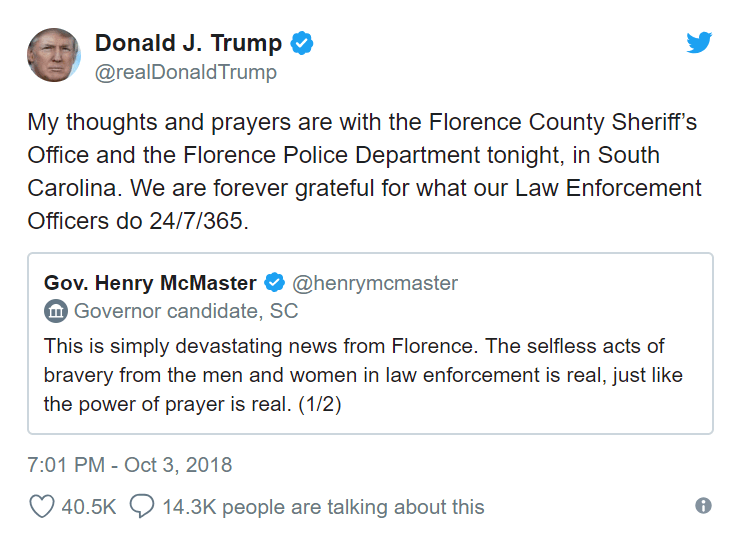 One police officer was killed and six other law enforcement officers were wounded in South Carolina on Wednesday after officials reported an “active shooter” situation in Florence. Three Florence County sheriff’s deputies and three other Florence police officers who were shot were all receiving medical attention, Florence Police Chief Allen Heidler confirmed at a news conference on Wednesday night. The chief said all the sustained injuries were thought to have resulted from gunfire. He said the department was assisting the sheriff’s office in responding. Fox News reports that a suspect was in custody after the episode, and that the active shooting is “over,” according to the Florence County Emergency Management Agency. 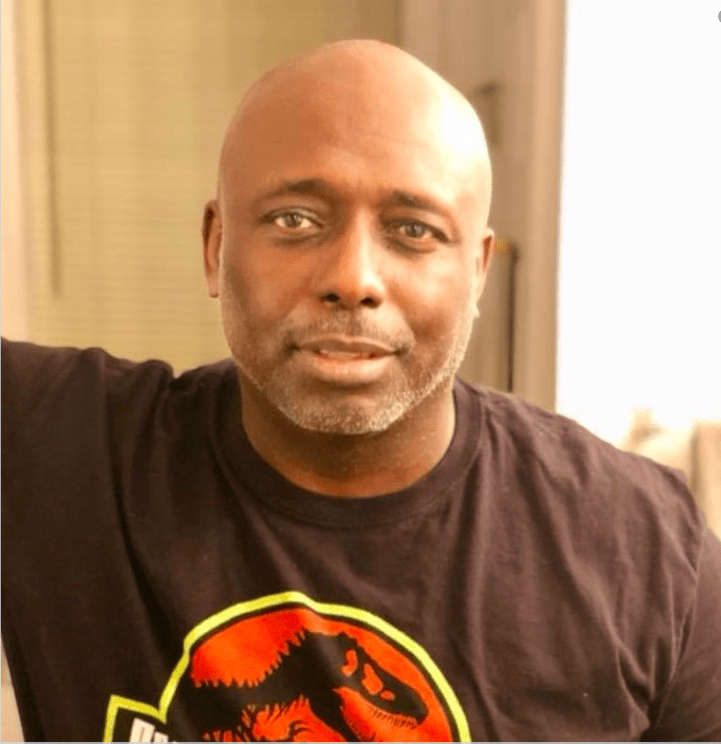 The officer who died was identified by The Associated Press as Officer Terrence Carraway (above photo). He was reportedly a 30-year veteran of the Florence Police Department.